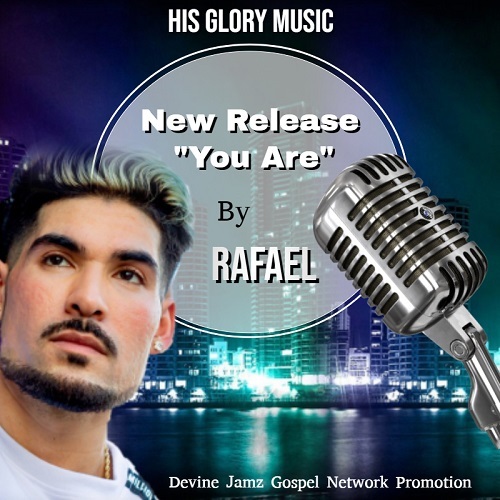 You Are by Rafael is a highly favored upbeat track that received national radio airplay. Christian Radio Stations around the nation reported thousands of spins in the 1st week of airplay. The song was also placed on DRT GLOBAL TOP 50 GOSPEL/INSPIRATIONAL AIRPLAY CHART at #8, Global Top 200 Airplay Chart at #172, and Global Top 150 Independent Airplay Chart at #64. This ranked the song on 3 separate charts in the 1st week of airplay. In summation, DJ’S and programmers really took a liking to the new song.